"As a Connected University, we are proud to sign-up to the Manifesto for Public Engagement. 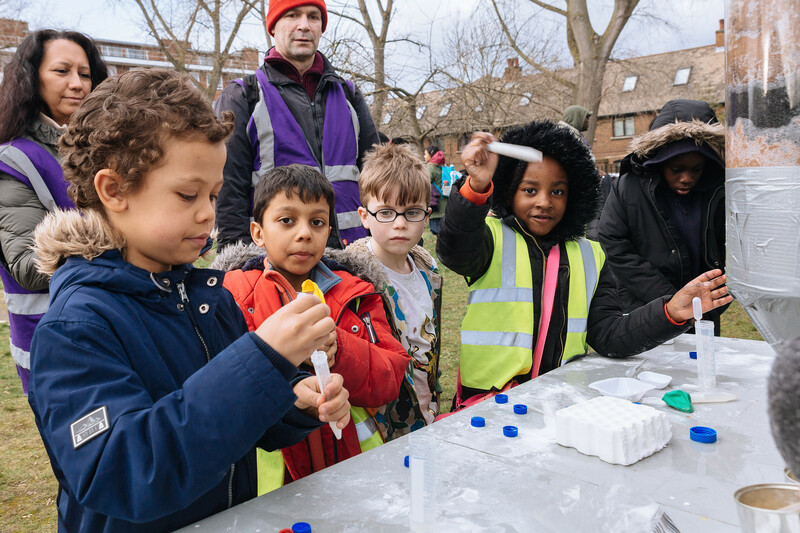 We have strong connections with our City and our Region and public engagement is at the heart of our three core strategies of Innovative and Applied Learning, Connecting Communities and Talented People. We aim to be the intellectual hub for our region and play a leading role to realise ambitions for social and economic growth working with our local communities." Staffordshire University’s main campus is in the heart of the city of Stoke-on-Trent, where we were established as a centre for industry linked training and development. We have a long term commitment to and specialise in applied learning and research. In doing so we have very strong local community partnerships. Our staff and students have very close relationships with local residents and community groups, and our partner institutions in the area, e.g. we help coordinate the 1000 Lives city-wide Community Network, facilitate the University Quarter Community Action Network and have a growing programme of mentoring schemes with our students volunteering to support local school pupils and college students. Our Students’ Union coordinates the InVOLved scheme which supports students to volunteer. We also have a new network of engaged staff and an emerging Community and Public Engagement Strategy.